You may be familiar with Panadol, a popular brand name. 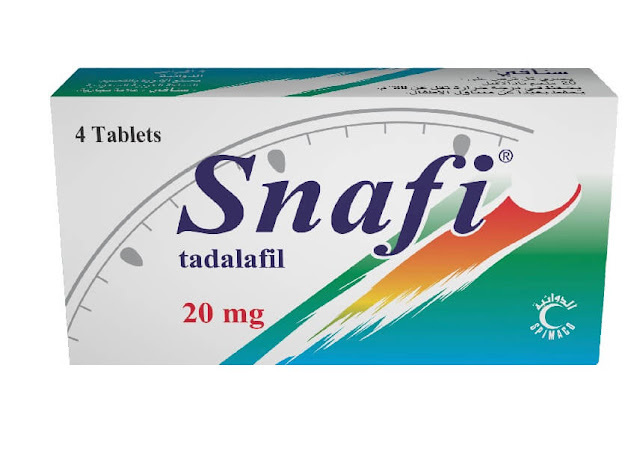 They make different medicines under this brand name and one of them is Panadol Night. In this post we are going to cover all the important information related to Panadol Night tablets from usage to its manufacturer. Although this is a popular medicine which can be self medicated but you should be familiar with all the possible side effects and dangers before taking it. Panadol Night tablets are used to relieve different kind of pain such as headache, toothache, backache, rheumatic and muscle pain, period pain, as well as fever. 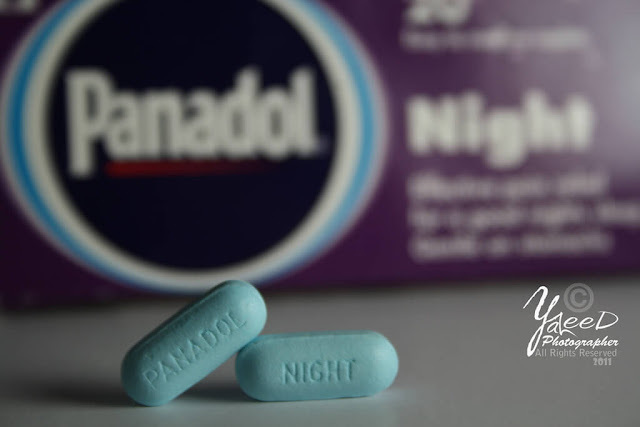 Panadol Night version is composed of two active ingredients, Paracetamol which works in two modes (analgesic and antipyretic) for the treatment of pain as well as fever. The second ingredient Panadol Night contains is Diphenhydramine hydrochloride which is antihistamine having some additional sedative properties. A combination of both ingredients in Panadol Night gives you relief from pain (such as headache, rheumatic and muscle pain, migraine, backache, toothache or period pain) which is essential for a sound sleep. 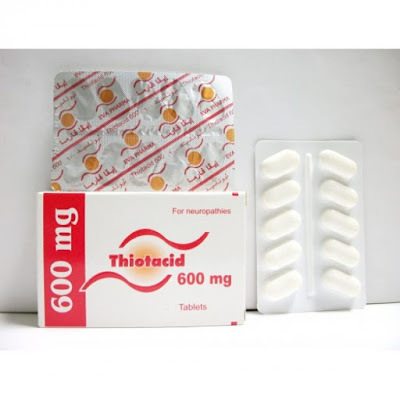 Take one tablet with water only at bed time (while sleeping), two tablets can be taken but only if your age is greater than 16 years and there is too much pain. Decide according to symptoms and age. Never take more than two Panadol Night tablets in 24 hours. Other products containing paracetamol can also be taken but the total collective dose of paracetamol must not exceed 4000mg per person (including this medicine) in 24 h period. Panadol should not be given to children under 9 years of age without consulting doctor. After taking Panadol Night it is advised to sleep for at least seven hours. Patients with liver and kidney problems should not use Panadol or any other medicine containing Paracetamol without consulting with doctor. Stop using Panadol if patient has hyper-sensitivity to Panadol or any other ingredient in the medicine. Although there is no known risk associated with the use of Panadol during pregnancy, we recommend not to use this medicine without consulting your doctor. Usage of Panadol is prohibited during breastfeeding because anti-histamine can cause serious or possibly life threatening side effects in infants. If symptoms still persist, stop using Panadol and consult your doctor. Store at a dry place and keep away from children. Panadol Night contains Diphenhydramine which is meant to cause sleepiness therefore after taking Panadol Night don’t do anything which requires mental alertness such as driving a car or operating a machine. When taken in recommended doses following all the guidelines given above, normally it doesn’t cause any side effects. Although in massive overdose it can cause severe liver damage. Early symptoms may include pallor, nausea, vomiting (sweating) and overall malaise. In case of over dose may cause dry mouth, urinary retention, headache, rash, or gastrointestinal disturbances, impaired psychomotor, reactions related to muscle contractions. Paracetamol: Panadol night may interact with anticoagulant drugs. Paracetamol can interact with alcohol or some other drugs which can have a negative impact on liver functionality. Diphenhydramine: It may strengthen the analgesic effect of inhibitors to the central nervous system. Including alcohol, cosmetics, barbiturates, and hypnotic drugs and opioid analgesics painkillers. 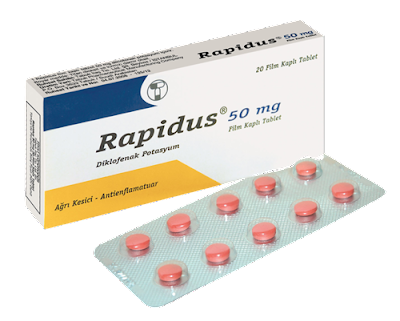 This drug is marketed in many countries including Europe and Gulf countries.